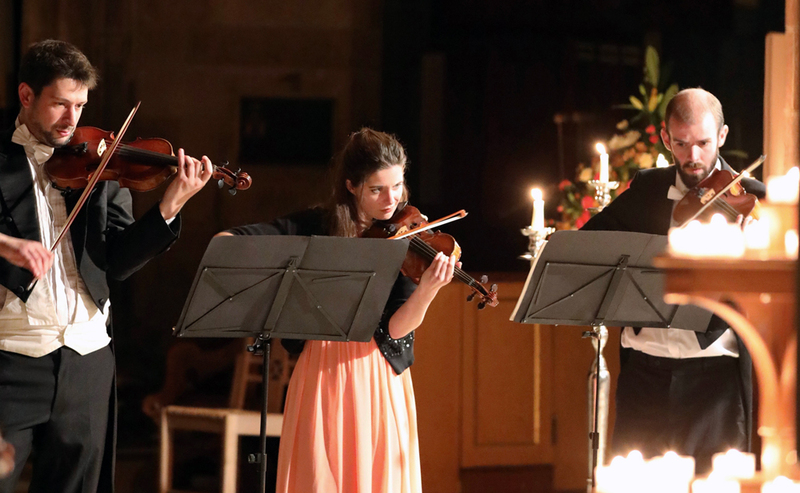 Indulge in the masterworks of three of the most revered baroque composers of all time - Vivaldi, Telemann, and Bach. A composer who is famed for his string writing, Vivaldi’s playful and effervescent style shines through in ‘Spring’ and ‘Summer,’ from his iconic ‘Four Seasons.’ Two of his exuberant and exciting double concerti continue the program, before we are treated to Telemann’s ‘Viola Concerto’ - the first known viola concerto ever to be composed. All of this before the Concerto for 2 Violins by J.S. Bach, with its beautifully subtle slow movement and it’s virtuosic finale, completes the program. For classical music lovers and casual listeners alike - this promises to be a truly special evening.